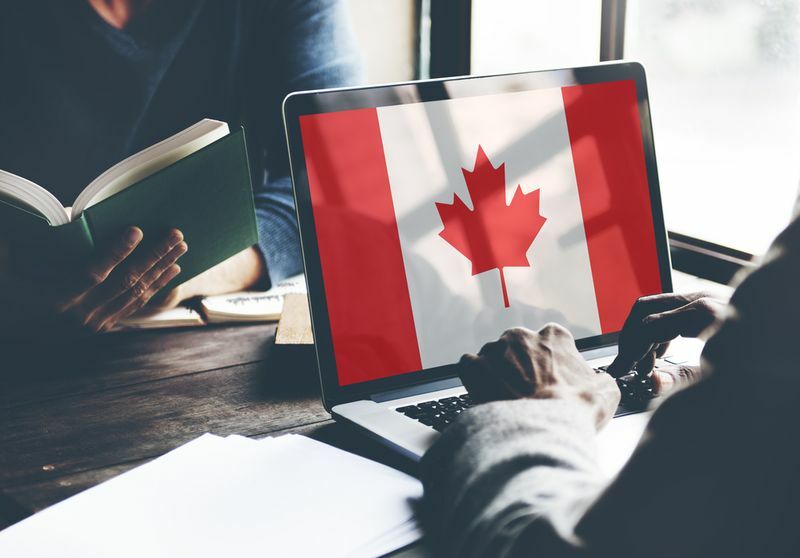 A spousal and common-law partner specific Canadian work permit, the Open Work Permit Pilot has been extended for the fourth time since its creation. Great news for sponsored spouses and common-law partners of Canadian permanent residents and citizens. Immigration, Refugees and Citizenship Canada (IRCC) just revealed the Open Work Pilot has been extended until 31 July, 2020. This Canadian work permit extension will allow applicants to work freely in Canada till they get their own permanent residence. This is how it works. Canada cares about keeping families together. This idea is at the heart of Canada’s Spousal and Common-Law Partner sponsorship program. Simply put, the sponsorship program allows those who have already immigrated to Canada and Canadian citizens to sponsor their spouses or common-law partners for their own permanent residency in Canada. In order to act as a sponsor for your significant other you will need to meet certain requirements. If you would like to sponsor the person you are married to, your marriage must be considered a legally valid civil marriage. In other words, the marriage must have been performed in Canada following the legal procedures or if it was performed outside of Canada, it must be legally recognized in the country where it took place. The rules for sponsoring a common-law partner is even simpler. You must be able to prove that you and your partner are living or used to live together for at least 12 months in a relationship that is similar to a marriage. In general, the procedure of sponsoring your spouse for their permanent residency (PR) makes it easier for them to get Canadian PR, compared to applying for PR and including them in your application. One of the great benefits of applying for spousal sponsorship is that you can simultaneously apply for a Canadian work permit, like the open-work permit pilot that has just been extended. 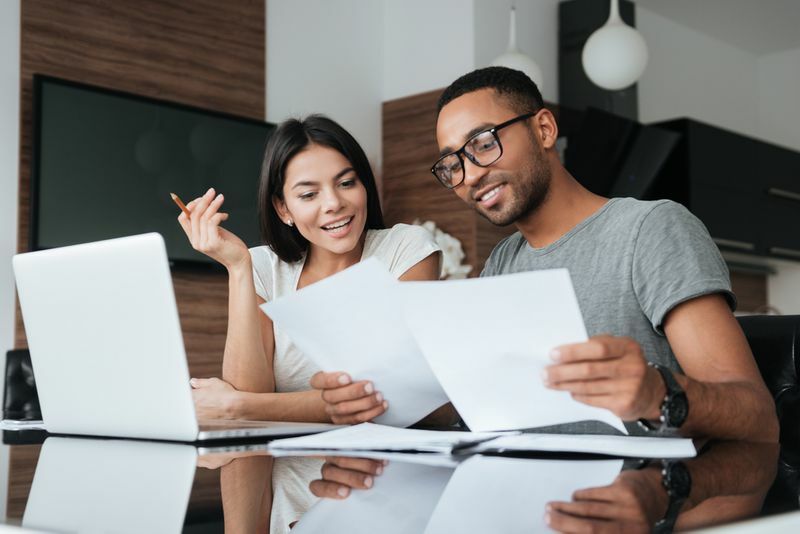 Spousal sponsorship can take quite a long time to be processed, which means your open-work permit can also be delayed; however, if you follow our tips, you can speed up the process. What Is the Open Work Permit Pilot? The Open Work Permit Pilot is a Canadian work permit specifically available to eligible spouses and common-law partners who are living currently living in Canada and who are being sponsored for permanent residence through the Spousal and Common-Law Partner sponsorship program. The highlight of this Canadian work permit is that it is not specific to a particular occupation or job. With such an open work permit, you are free to work anywhere in Canada and for any employer, unless the work falls under childcare and healthcare which is restricted by certain medical clearance. This pilot work permit was introduced to help families integrate into Canadian life when they make the move to Canada. It was found that if both parties can work while living together, they can settle into Canada more easily. If you are interested in applying for this permit, you will have to meet certain criteria. You must have submitted a permanent residence application through the Spousal and Common-Law Partner sponsorship program, which is currently being processed or has at least been received by Immigration, Refugees and Citizenship Canada (IRCC). Your spouse or common-law partner must be a Canadian citizen or permanent resident and he or she must submit the application on your behalf. You and the person sponsoring you must both live at the same address. You must have valid temporary resident status in Canada or you must be able to restore your status if it has expired. If the latter situation is the case, you must submit your application to restore your status along with your application for permanent residence. There are three possible scenarios that define the way you can apply for the Open Work Permit Pilot. - If you have not submitted your permanent residence application, you can apply for open work permit separately. - If you have already received approval for your permanent residence application but you have no passed the required background checks, you can apply for the Open Work Permit Pilot online. Please remember, if you previously had a Canadian work permit, you must apply for its extension through the pilot program before it expires. At CanadianVisa, we assist you with your immigration and visa needs. The first step is to determine your eligibility. Sign up for our services today to find if you qualify for immigration to Canada.